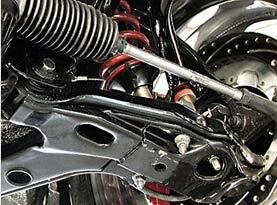 If you are in the market for a reliable and trustworthy full service automotive repair shop, then look no further! Family owned and operated, our service technicians and mechanics have years of experience in the auto repair industry and offer a wide range of services that covers all major car manufacturers, makes and models on the market. At A1 Automotive Repair we deliver a premium level of service utilizing the best quality parts and products at a fair price. We are a fully equipped and licensed auto repair shop, licensed and insured for your complete peace of mind and customer satisfaction. Thank you for visiting our website. Keep reading to find out more about our complete list of services or contact us directly. Our skilled and experienced team of professionals will gladly answer your questions and schedule an appointment. At A1 Automotive Repair, our knowledgeable service technicians and mechanics use high quality replacement parts and full service repairs at excellent prices. Our qualified and experienced employees along with our attention to detail and fast turnaround make us the automotive repair shop you can trust in West Palm Beach, Florida and the surrounding area. We have years of experience in the auto repair industry and we are your trusted partner for all kinds of automotive repairs. Our workshop is equipped with the latest technologically advanced repair equipment and products on the market and our service technicians and auto mechanics are kept up to date with the latest developments within the automotive repair industry. 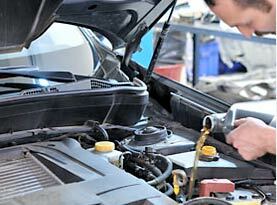 At A1 Automotive Repair, we are proud to provide a personal level of customer care at fair price points. We provide a high level of service and the quality of work speaks for itself. Our friendly service technicians and auto mechanics will gladly provide advice as well as ensuring the highest level of repairs to ensure your safety and comfort when you get back out on the road. 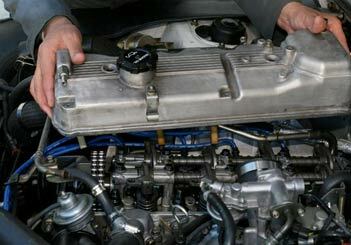 At A1 Automotive Repair, our staff understands that engine trouble with your vehicle can happen at any time. You are in safe hands with our expert service technicians and auto mechanics because we are here to help get you back on the road quickly. Our facility is fully equipped to repair or replace all minor and major issues, across all makes and models of domestic and foreign vehicles. 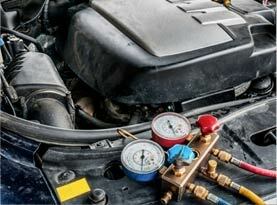 Are your experiencing engine trouble? Car won’t start, or your engine is running sluggish? Or perhaps you are hearing a ticking sound or your check engine light is on? 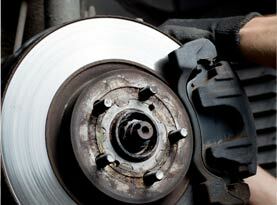 These are all problems that the professional staff at A1 Automotive Repair can solve for you. If you have questions regarding our quality services, contact us today and speak with a customer service professional. We look forward to providing you with a high level of quality service and customer satisfaction by skilled and friendly service technicians that you can trust. © 2015 A-1 Automotive Repair. All rights reserved.